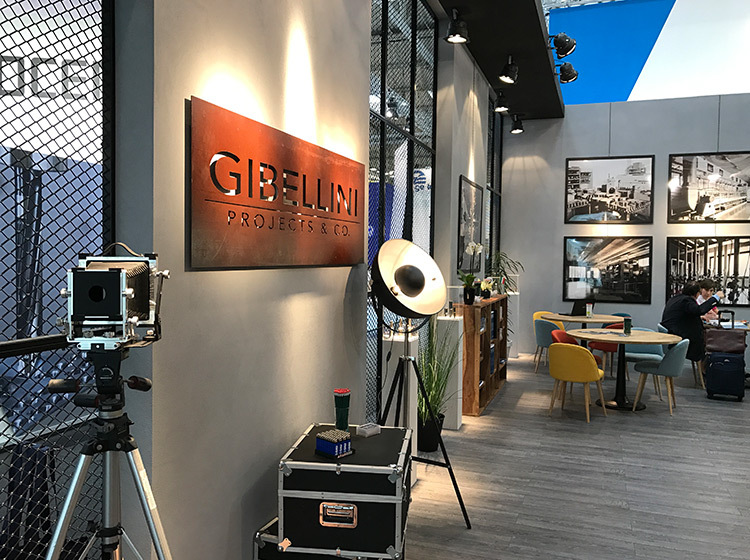 The reasons behind success lie in Gibellini’s high quality standards: attention to details, customizations and a unique blend of technology and traditional techniques. Gibellini factory is located in Polinago (MO) and has a headquarter and a production department. 800 square meters of space featuring a high tech multi-axis CNC machine, 3D printers to realize prototypes, a Metrology Lab, and a Shipping Room. 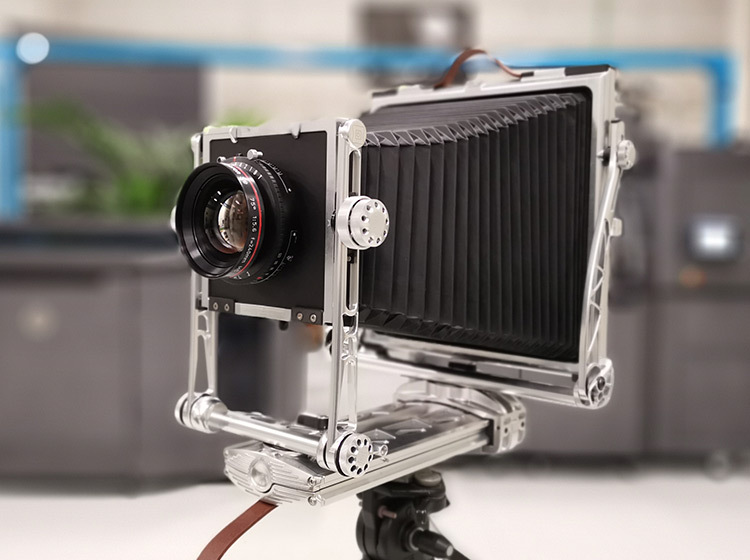 The factory is available to rent for large format photography workshops and events.